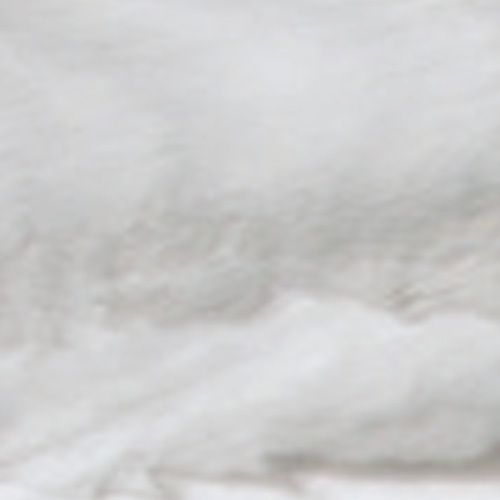 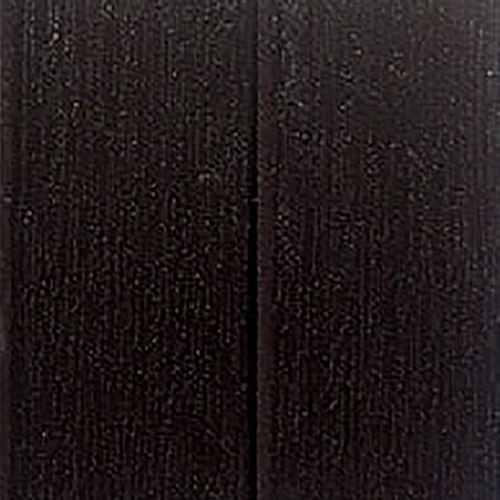 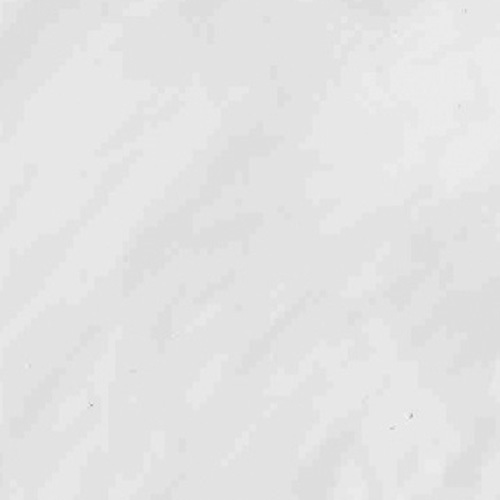 Have some entertaining to do? 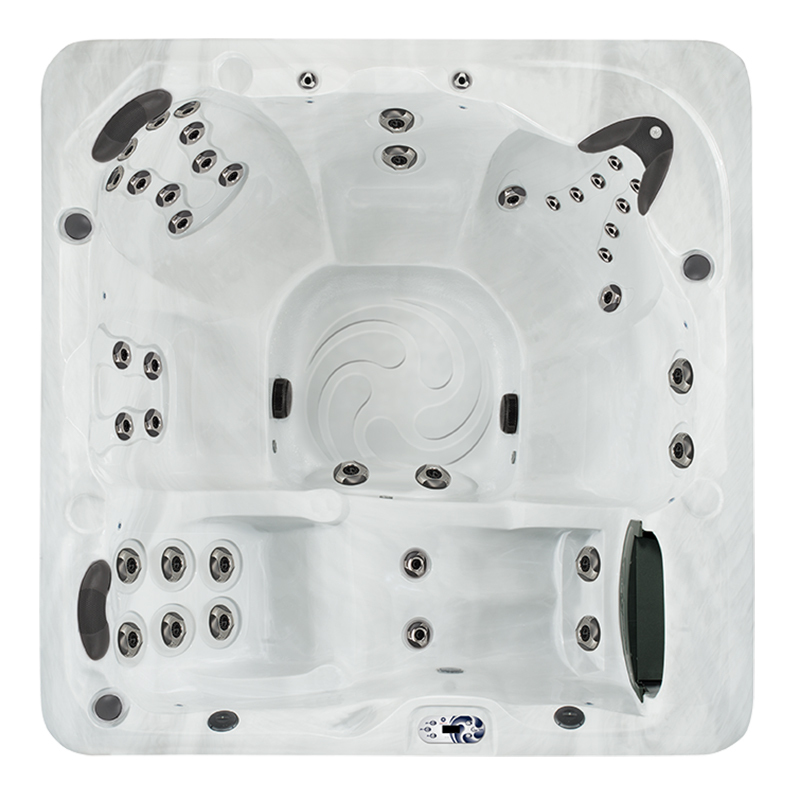 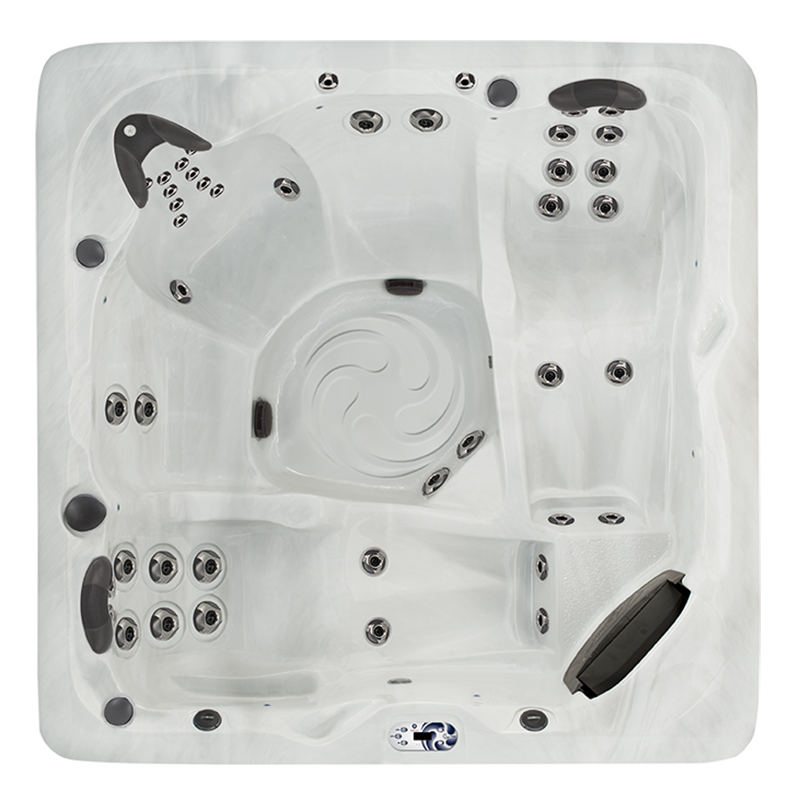 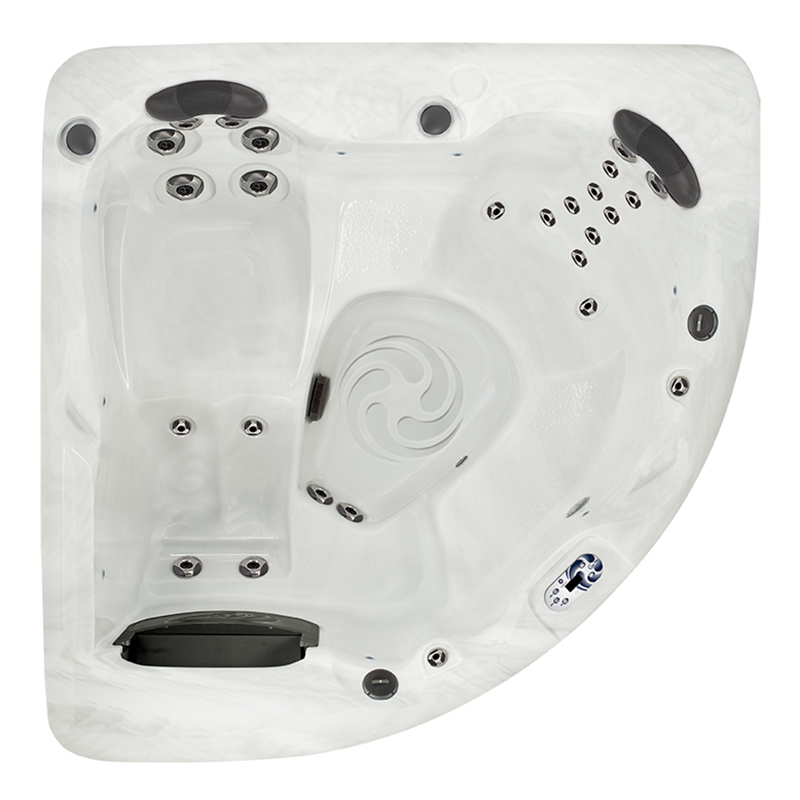 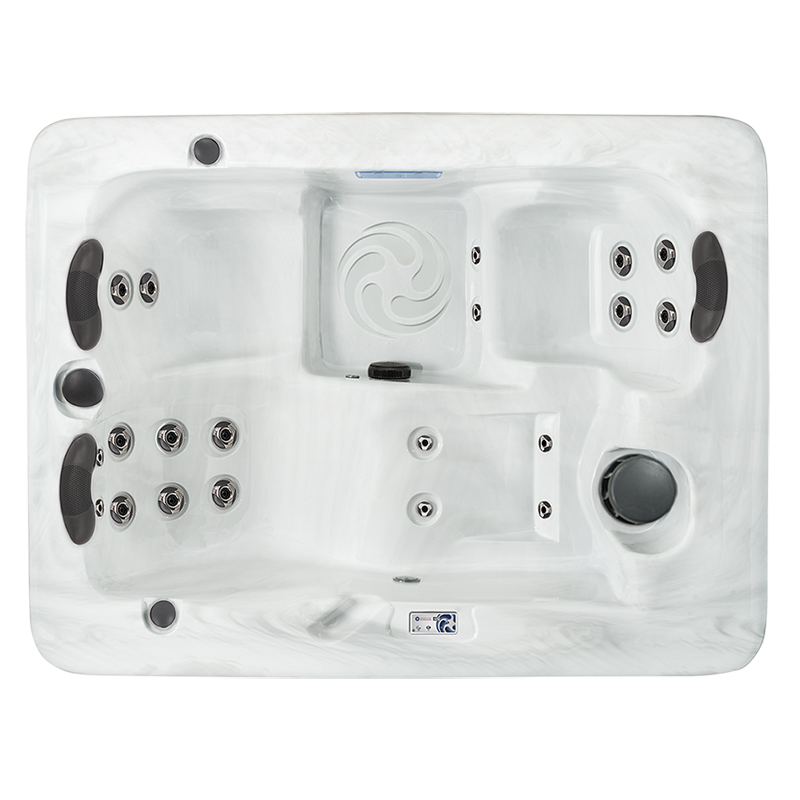 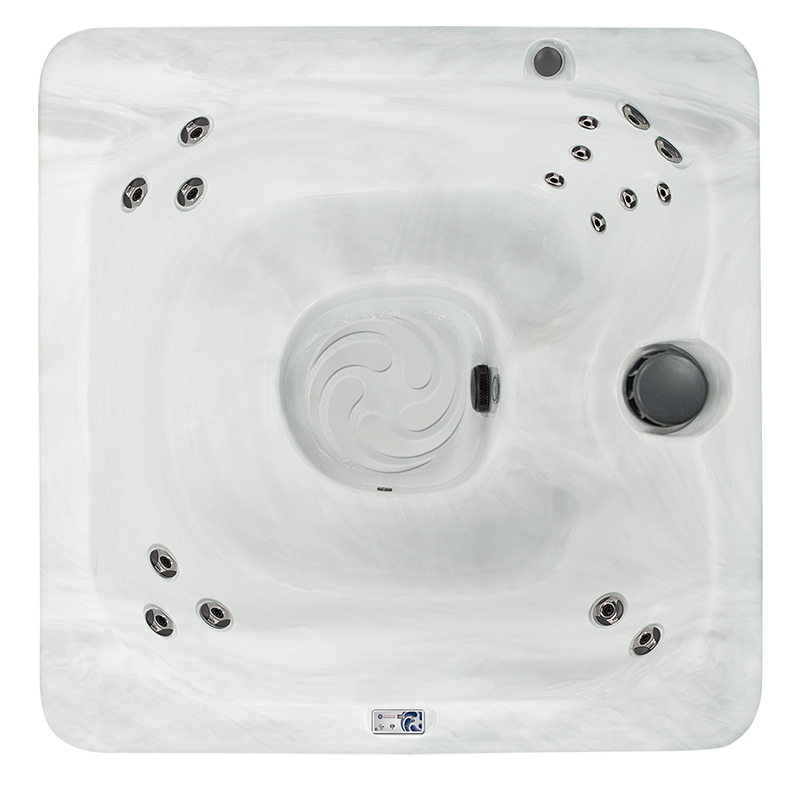 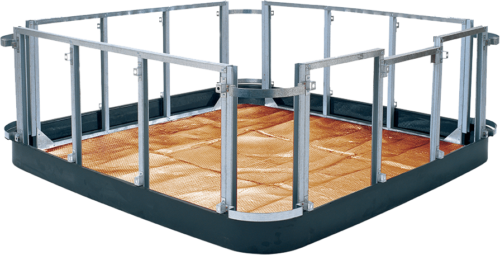 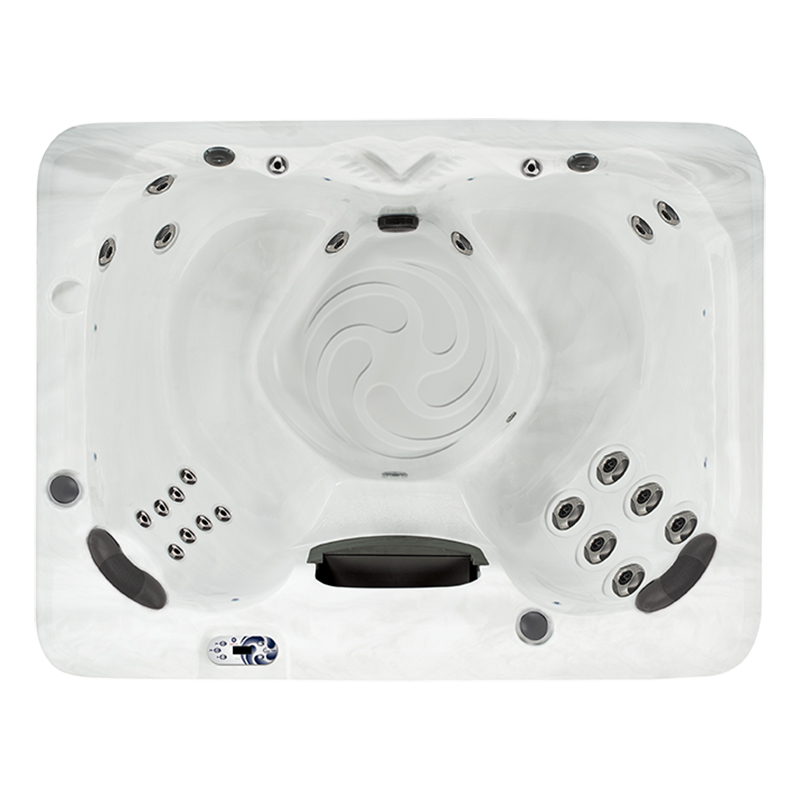 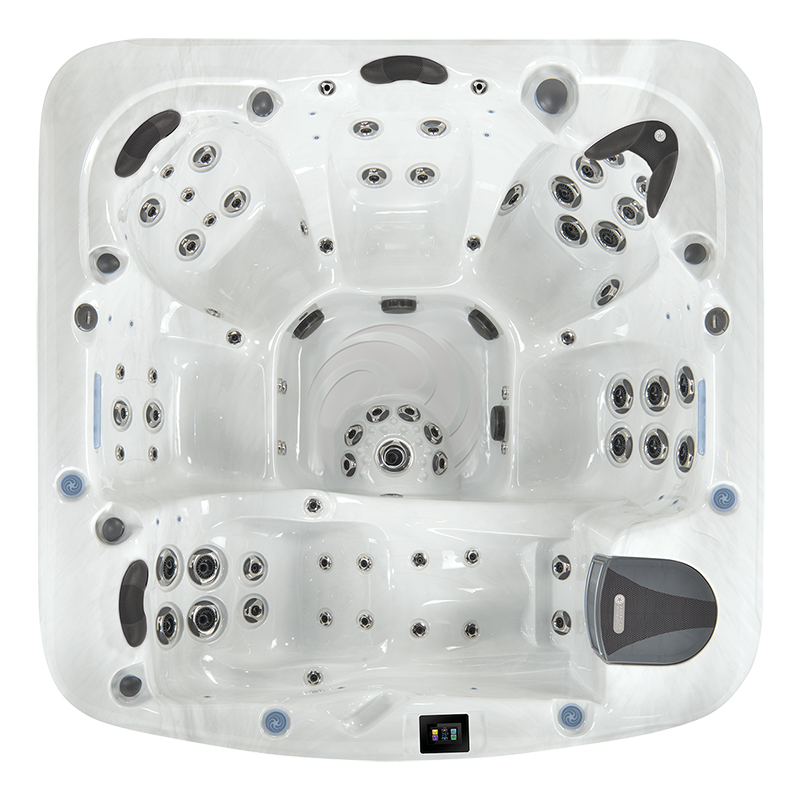 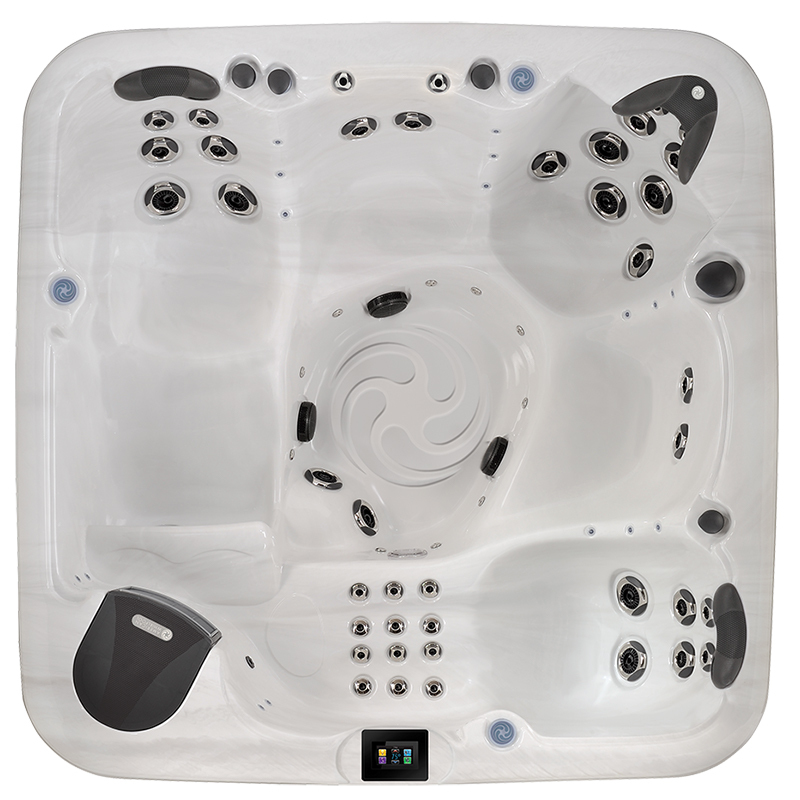 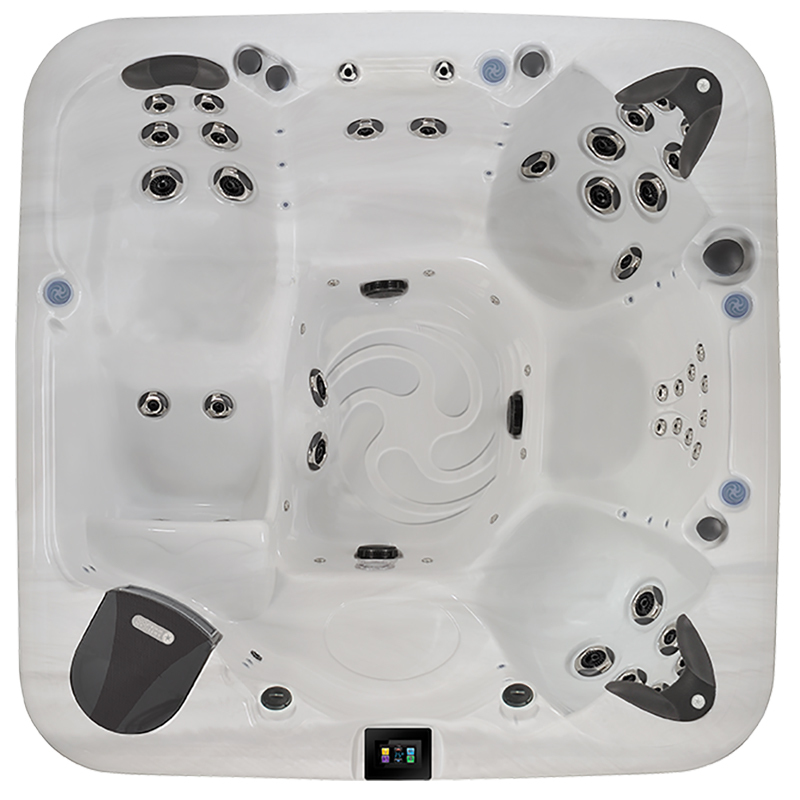 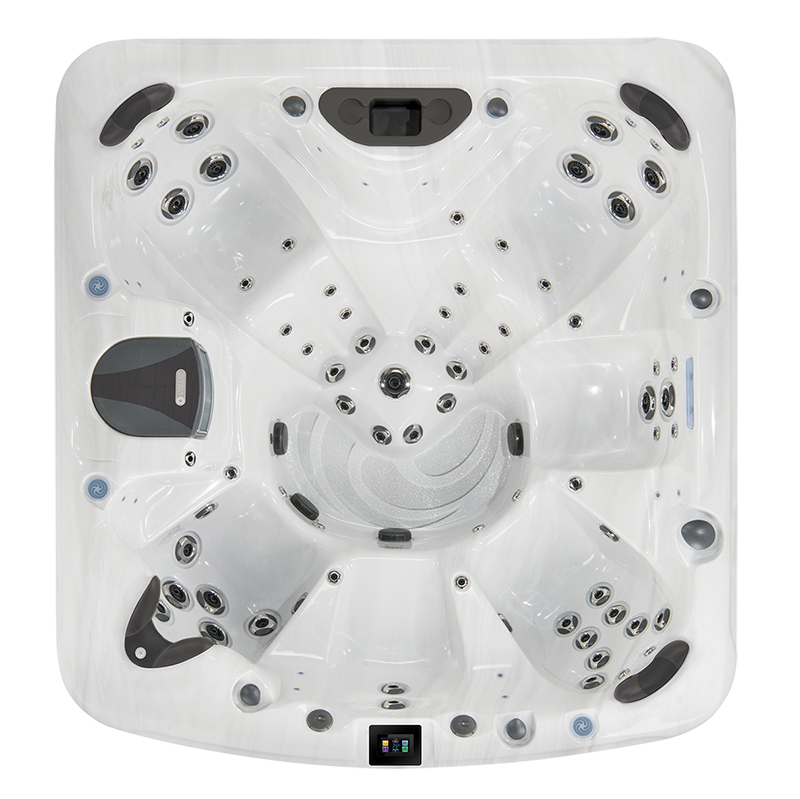 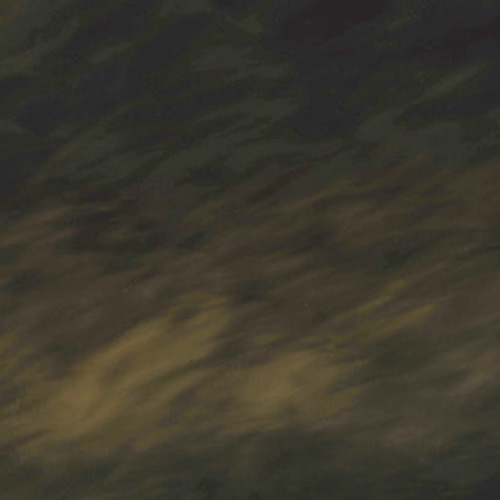 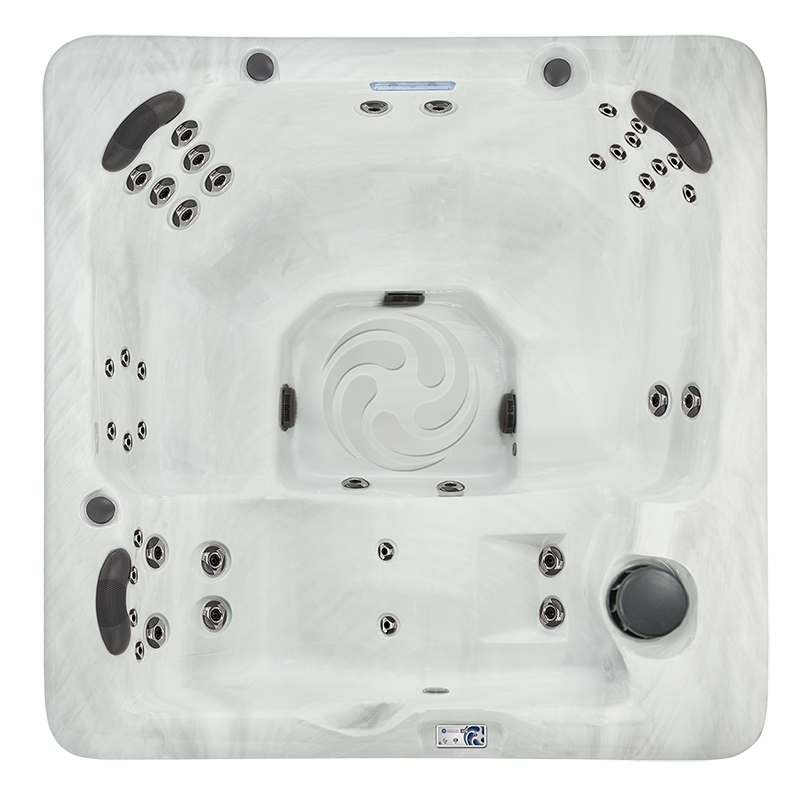 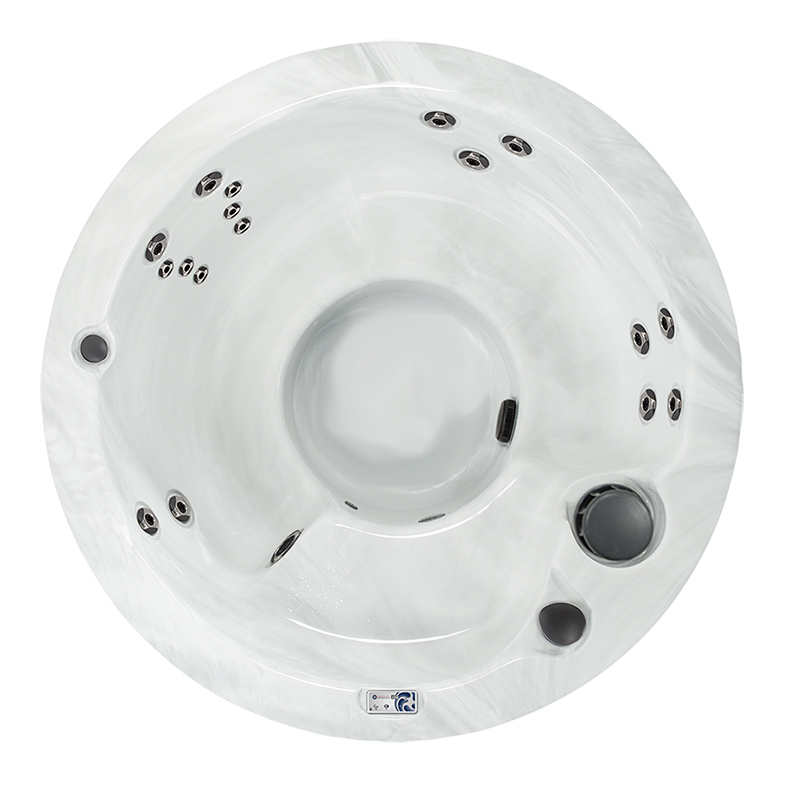 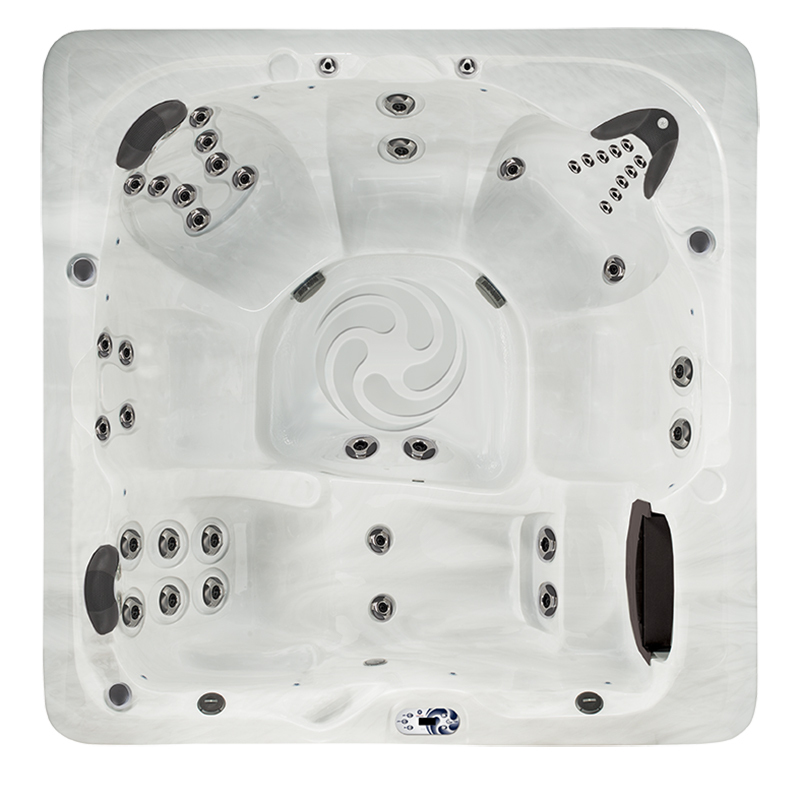 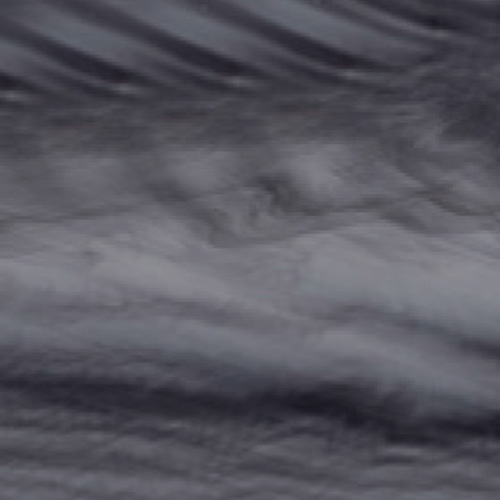 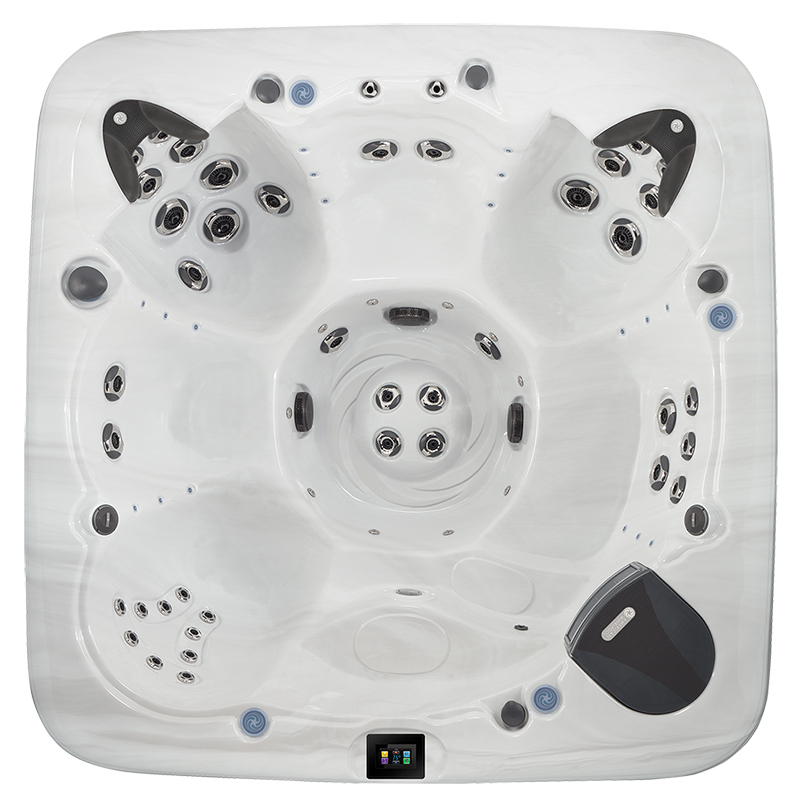 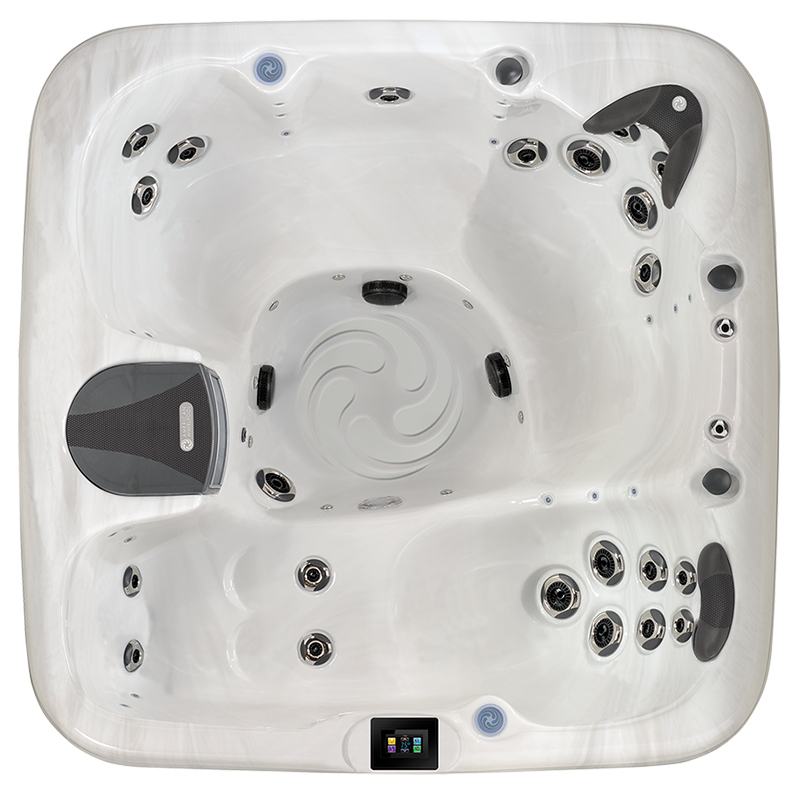 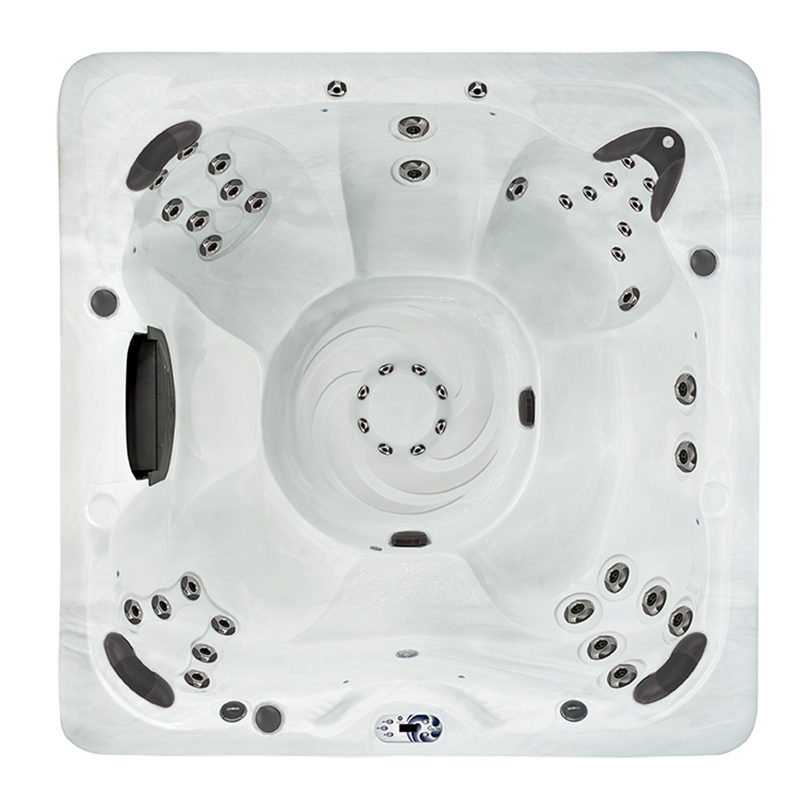 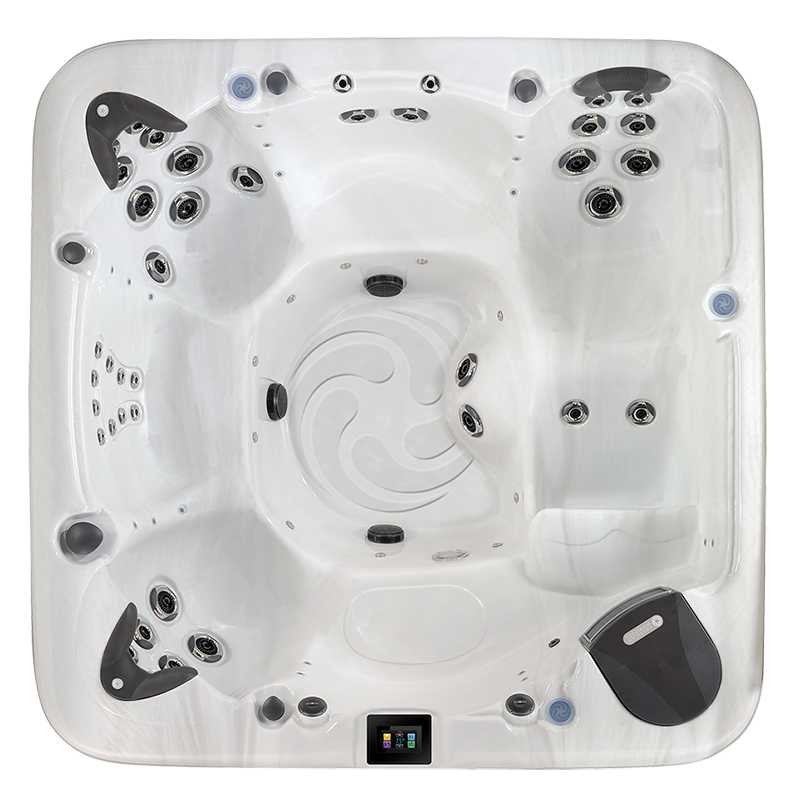 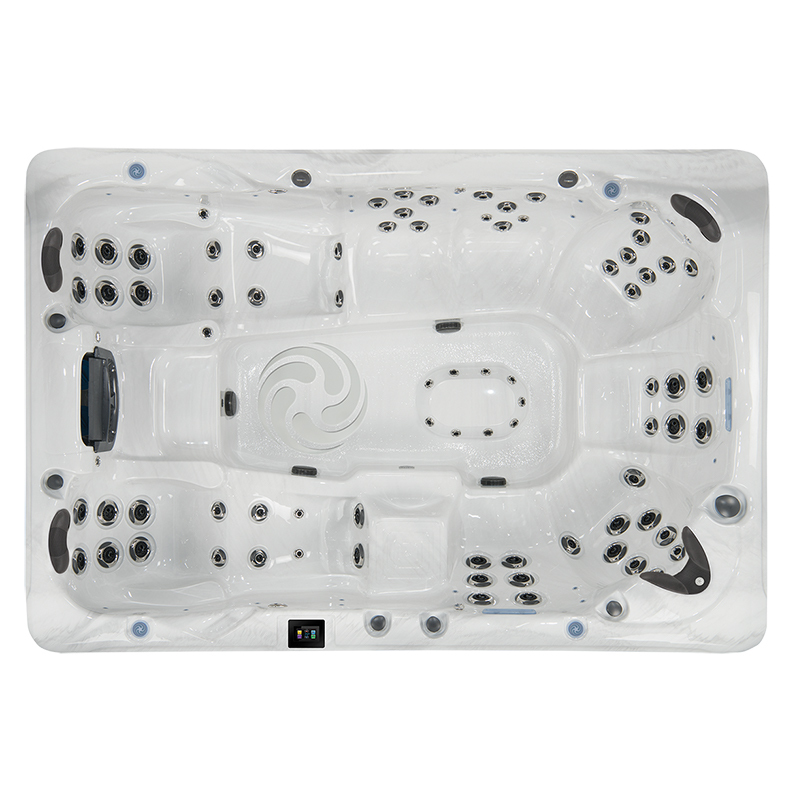 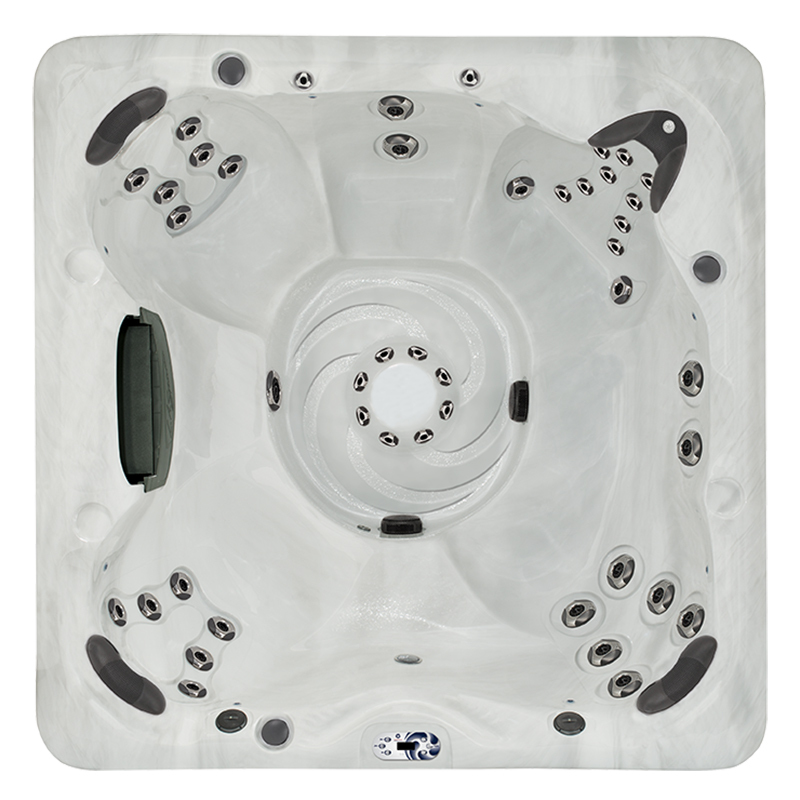 The American Whirlpool 280 Hot Tub can accommodate 7 to 8 people and comes standard with some amazing features: a hybrid sub structure, Moulded bottom pan, Copper lined to keep that heat in, BlueMAAX insulation, a molded grab bar—and not only one, but TWO Aurora Cascade Water features! 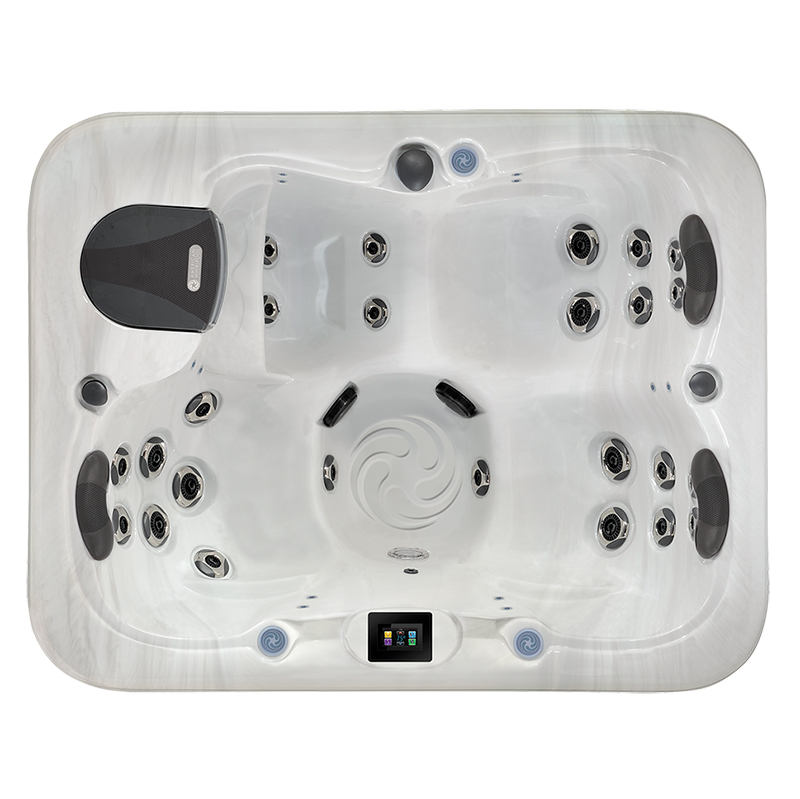 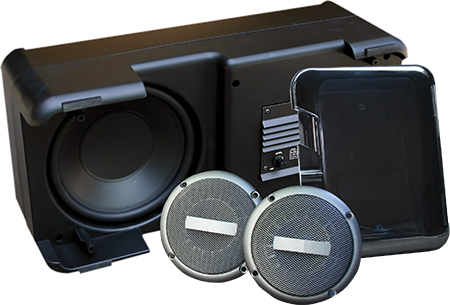 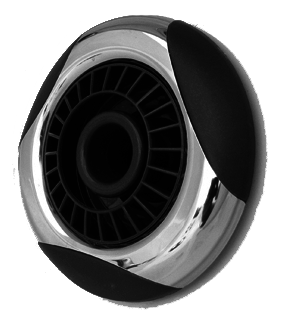 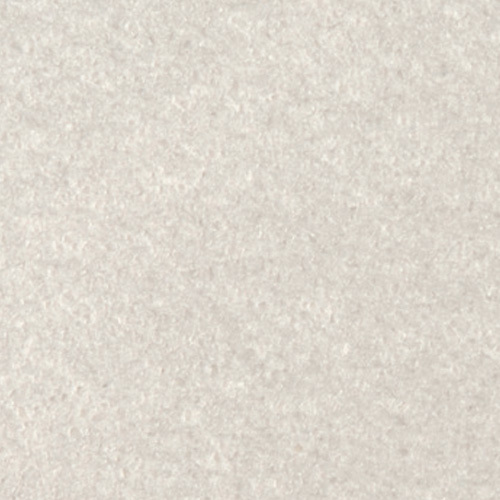 Upgrade options like the CleanZone system or a CleanZone II UV system, Wifi connectivity and a Bluetooth music system will bring that extra touch of personality to your next spa party.